As I’ve done in every year of HEGS’ existence, always at great inconvenience to myself (seriously, you wouldn’t believe how long it takes to pull this information together for such a short post) you’ll find here the only single page on the whole internet (I think) with all of Argentina’s promotions and relegations, across every division, for the 2009-2010 season. Not only that, but those all-important Copa Sudamericana qualifiers as well, in the first year in which River Plate and Boca Juniors aren’t invitees to that tournament. 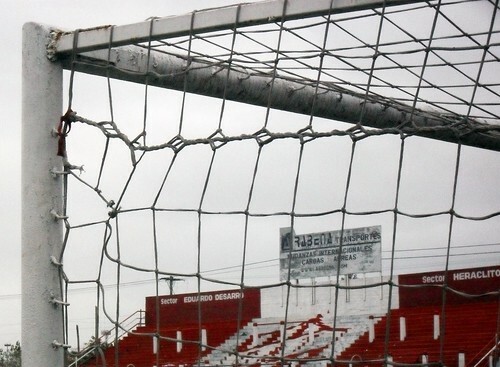 Lujan de Cuyo is probably going to split up for good, some time during this season in Liga Mendocina B, they’ve been on a downward spiral since narrowly missing the promotion playoff spots to Nacional B in ’06-’07. It’s hit rock-bottom.